For our residential courses and for dives travelling to dive on the North East coast The Diving Centre can offer on site accommodation. 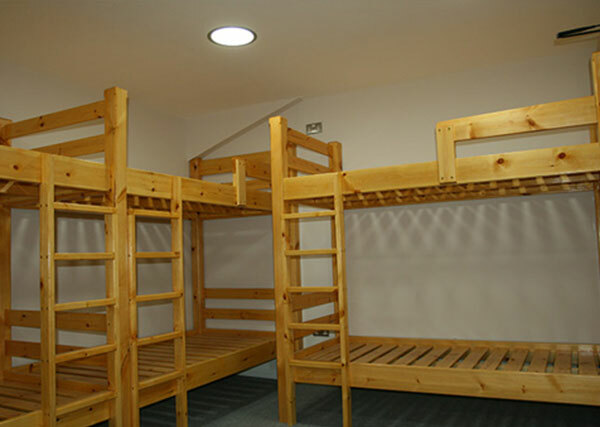 There are two bunks rooms available that can sleep 12 people. There is both male and female shower rooms, fully stocked kitchen and lounge area. Please ring for availability. 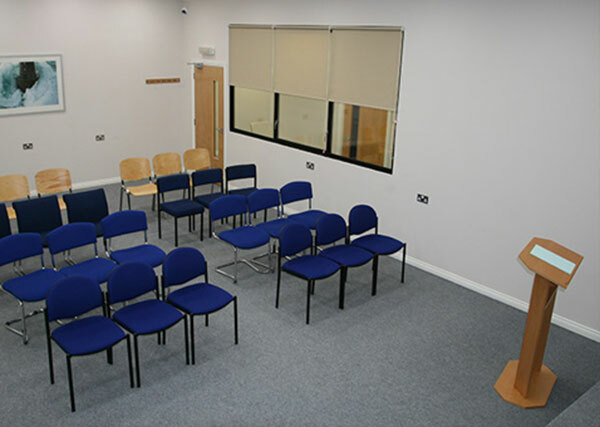 The Diving Centre has two state of the art rooms to hire for meetings, talks and presentations. The board room can hold 10 people and is equipped with a HD overhead projector. The presentation room can hold 50 people and is equipped with a HD overhead projector. Both rooms are available for hire by the hour, half day or full day and included tea and coffee. Food can be supplied for an extra cost.